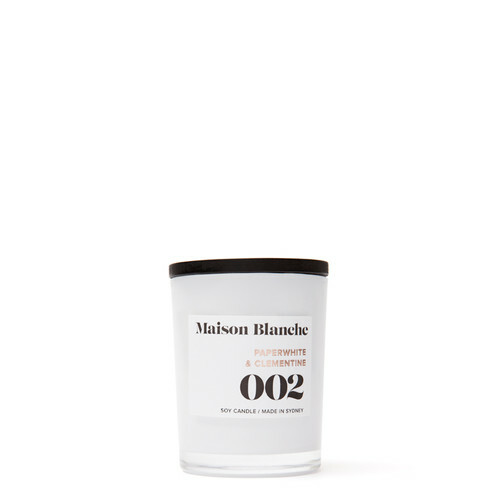 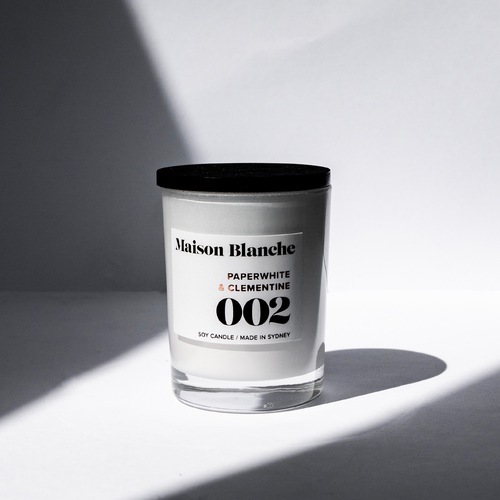 This candle smells sweet without being overpowering. 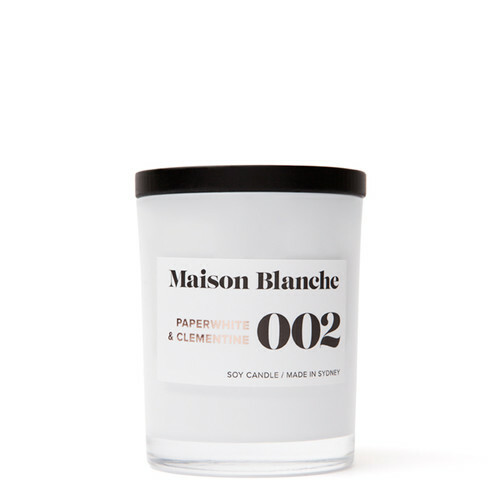 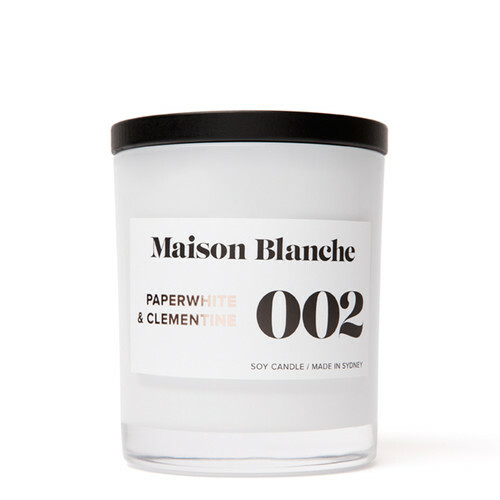 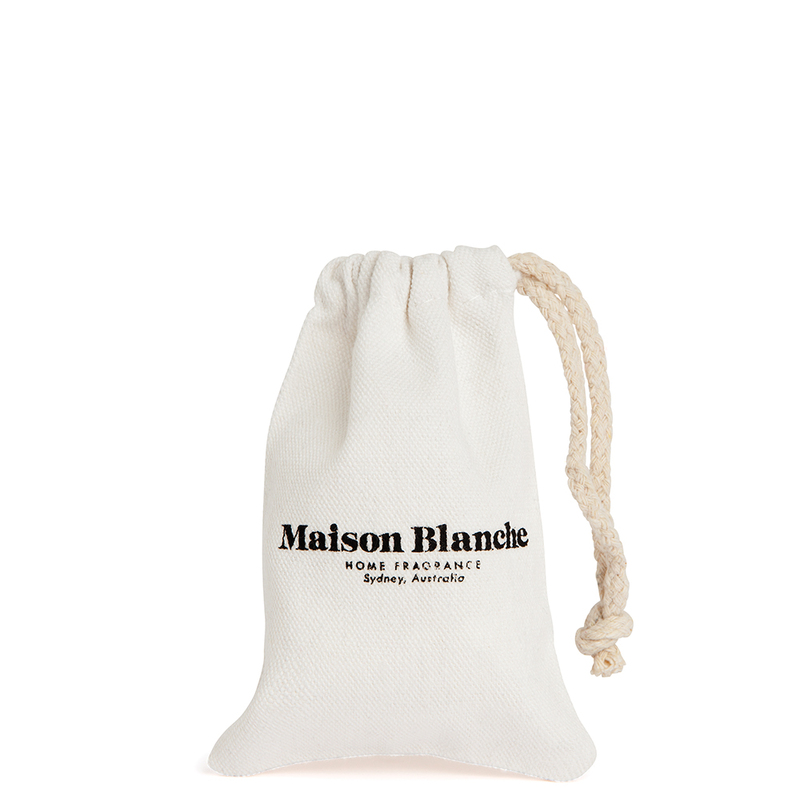 Loved the subtle and soft scent of this candle, nothing too strong or sweet- perfect for around the home! I got the 15 hours size and it lasted much longer than expected.